A Gravel Footpath is a footpath constructed of compacted gravel. 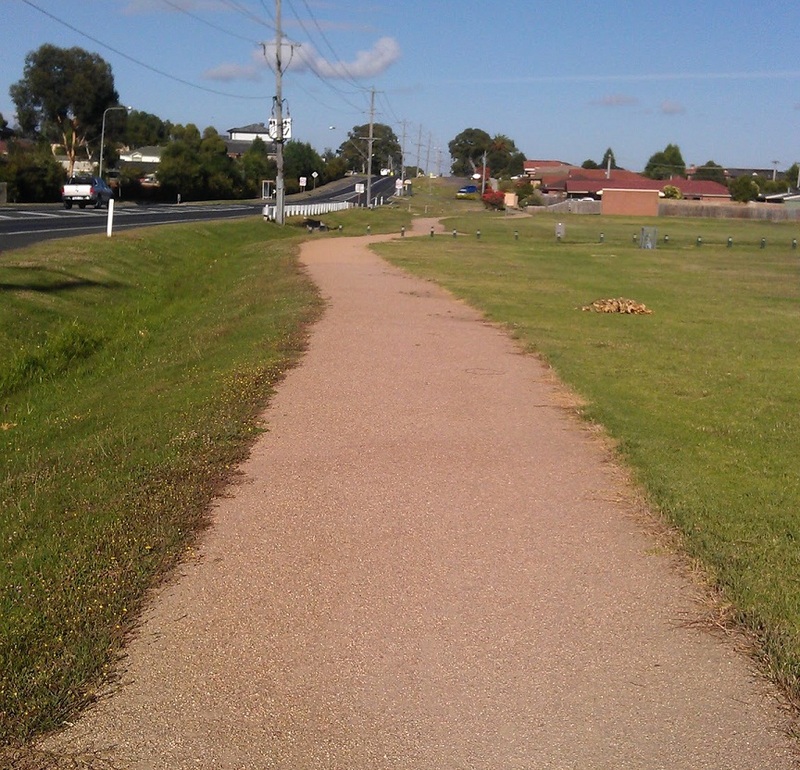 The useful life of a gravel footpath will vary considerably due to a wide range of environmental factors. The table below shows the useful life for gravel footpaths adopted by Councils or published elsewhere. At the moment a useful life of about 12 years seems to be typical. Please feel free to add your Councils information below.